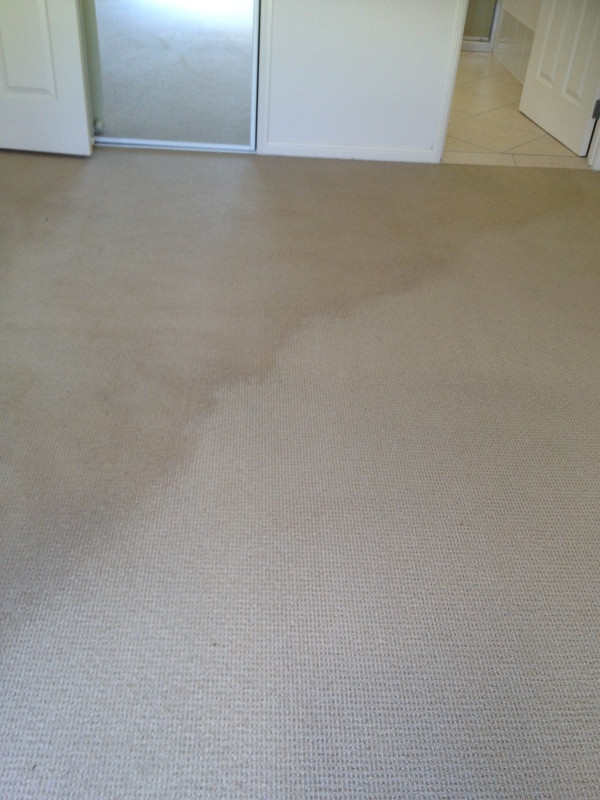 When stains fail to be respond to basic stain removal in the initial carpet cleaning process, they may respond to the heat transfer or advance stain removal process. 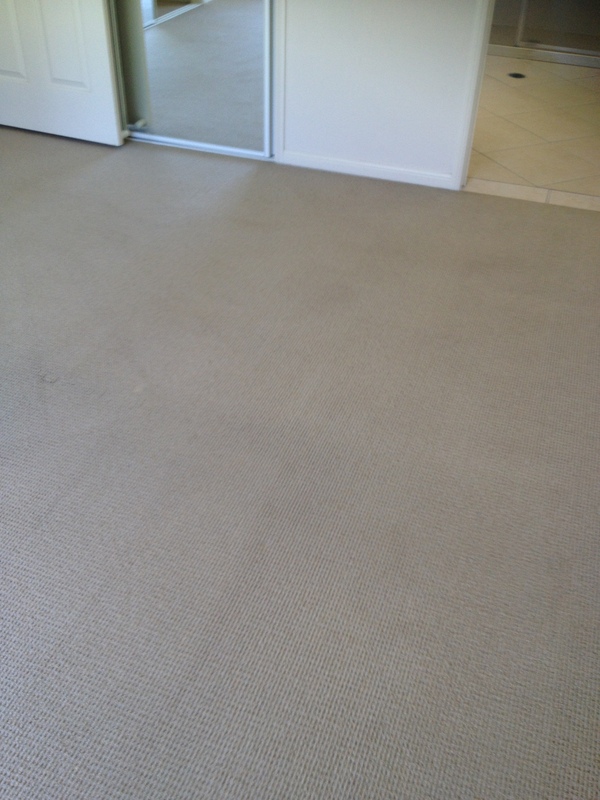 Different fibres have different characteristics and require certain considerations when they are to be cleaned. 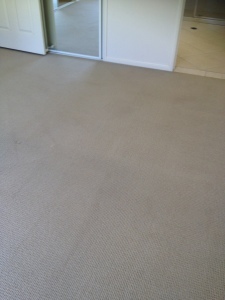 Coffee, Tea and cokes contain a Tanning agent, Cordial dyes and most food colours are acid dyes, similar to those used by the manufacturer to dye the carpet / upholstery in the first place. 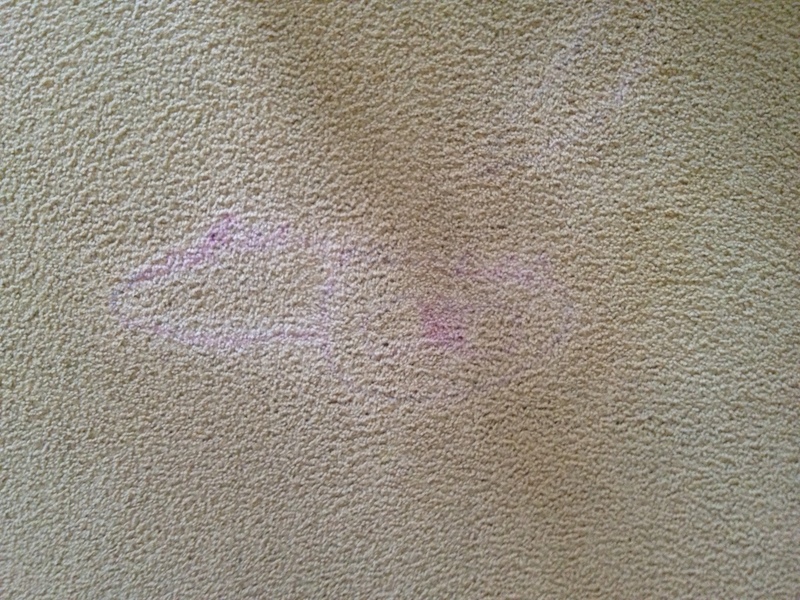 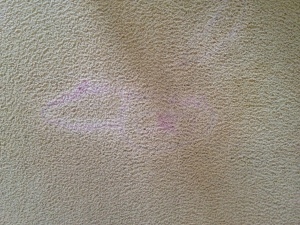 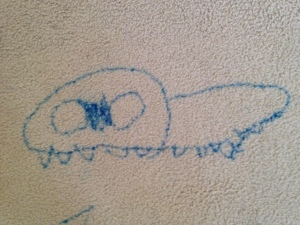 So it’s imperative an experienced professional carpet cleaner handles these stains. 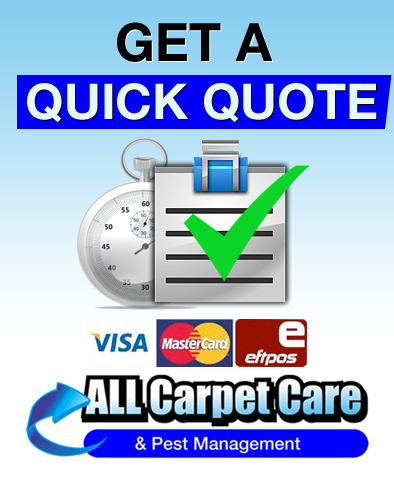 All Carpet Care can remedy your stains to the best possible outcome. 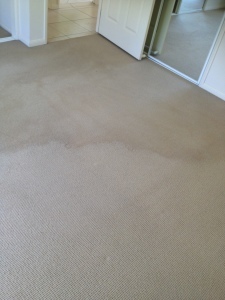 At All Carpet Care we treat any stains with our knowledge and wide range of stain removal products, basic stains and old yellow stains that have been there quite a while are very hard to remove and are basically there to stay so we do not guarantee stain removal on mattresses.